God delivered the Israelites out of Egypt with a strong and mighty hand. He did this to show Israel His power, and to show the entire ancient World that there is NO other God but HIM. What are the things God has done in your life that He wants you to write down? Married couples wear rings as a remembrance, AND a testimony of the vows that they took on the day they married. 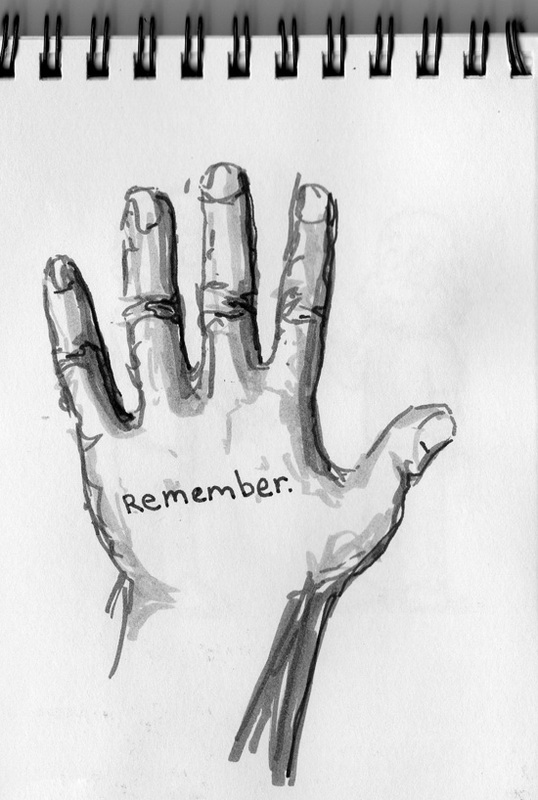 What are the reminders that God wants you to have in place so that you “remember”? Recently I took the advice of a wise friend who said, “Dan, make a spiritual journal or notebook for your family so you will not forget the wonderful things God has done…” Remember the good gifts, the gracious provision, and the miracles that God has done in our midst! So, beloved, what does God want you to remember and pass down to the next generation?